that allows your followers to ask you any question and allows you to respond publicly. We tried out the sticker and we received some awesome questions! not readily available for people in the future, so why not preserve them in blog? 1. What is your favorite part of a photo shoot? Hmmm... this question is hard to answer because I love it all, but my favorite part would have to be showing my Senior/Parent/Client the back of the camera and hearing "I love that!" 2. What do you look for in Senior models? First, I am looking for them to have a fun, outgoing, and friendly personality. 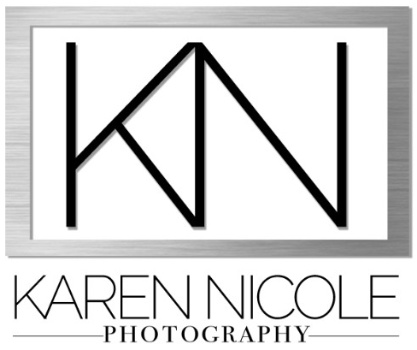 Second, I am looking for Seniors that love my style of photography. Third, I am looking for someone who is excited to be a part of something super exciting during their Senior year! 3. What made you want to start photography? When I was a little younger, I had a little pink film camera and I took pictures of my friends. I thought it was SO COOL that I could take the film to the store and my friends would be printed on paper. I could FREEZE time!!! It is still my superpower! 4. How can I book a photo shoot? It is super easy (and a fantastic decision, by the way)! Just click/tap HERE for contact info and fill out the contact form! point for future clients and answer some frequently asked questions! For any other questions, refer to number four!